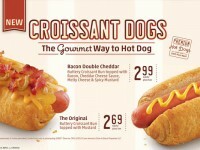 Sonic is now offering three new Chili Hot Dogs on their menu, the Bacon Chili Cheese, Bacon Ranch, and Spicy Bacon Coney. 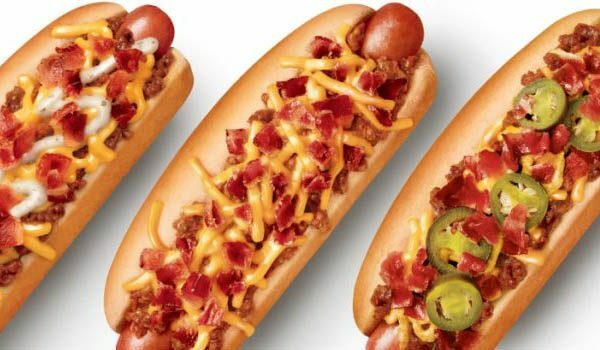 Bacon Chili Cheese – Beef Hot Dog with chili, shredded cheese, and bacon. Spicy Bacon – Beef Hot Dog with chili, shredded cheese, bacon, jalapenos, and spicy mustard. 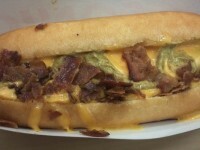 Loaded Bacon Ranch – Beef Hot Dog with chili, shredded cheese, bacon, and ranch sauce. 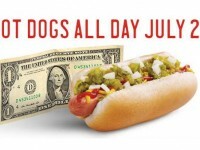 All three are six inches long, and will be available for a limited time.